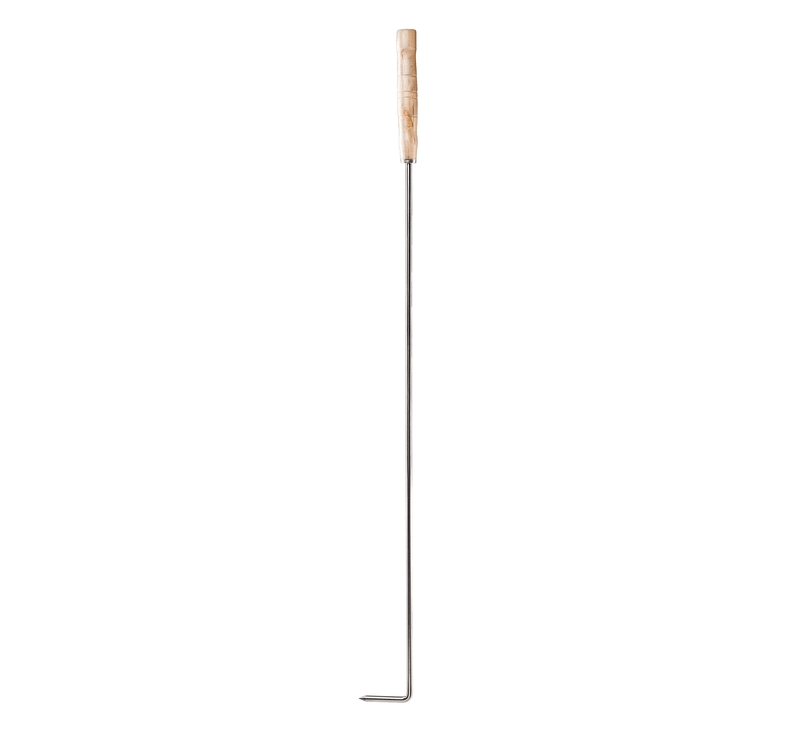 The Hot Stick - Stromberg Carlson Products Inc. 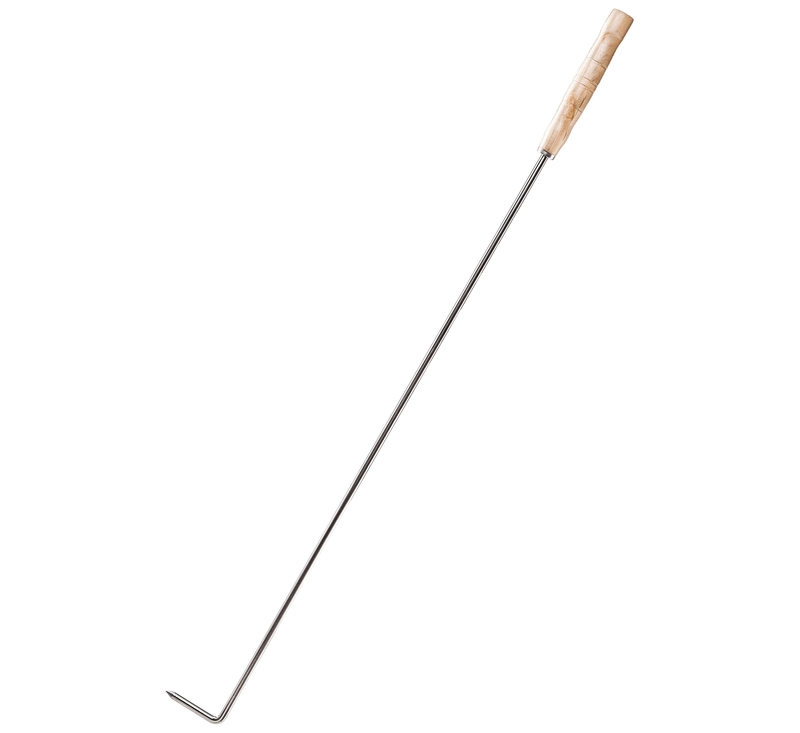 The Hot Stick fire poker by Stromberg Carlson Products is a must-have camping tool. Great for fire safety as well as assisting with difficult-to-reach awnings!